Most of us, at some point in our lives, have had to be Peter Pan. Whether it’s for a school or community play, role play at home, or even as a Halloween costume. And if we haven’t, one of our siblings or children have. Peter Pan – the story touches us all! 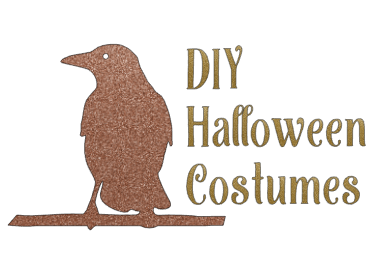 This is our take on a DIY Peter Pan Halloween costume for adults. It uses clothes that, if they aren’t in your closet already, they’ll make a great addition to your closet after the holiday. Be sure to check out our Tinkerbell and Wendy DIY Halloween costumes, too. With just a few easy pieces that you can totally wear again and again, you, too, can be Peter Pan. You’ll never have to grow up with this DIY Peter Pan Halloween costume. Links may be affiliate links. Women’s Green Hankerchief Tunic – I don’t think you could find a piece that was more Peter Pan. It’ll look cute with a scarf or a chunky necklace after Halloween, too. This one is a great long sleeve option, too. Faux Suede Leather Leggings ($18) – You could always wear real leather pants, but these are easier to move around in, and probably a lot cooler. They’ll be ahhh-mazing in your closet after Halloween. Alpine Bavarian Felt Hat – It’s the little things that complete a costume. This hat, along with the top, really set the stage for the DIY Peter Pan Halloween costume. Journee Collection Buckle Knee High Boots in Brown ($70, on sale for $56) – We all know Peter Pan wears tall boots, so you’ll need a new pair for your costume. Justify them that way, and then rock them all winter long. Available in 4 great shades. This boot is a great option for wide calves. See how easy that was? 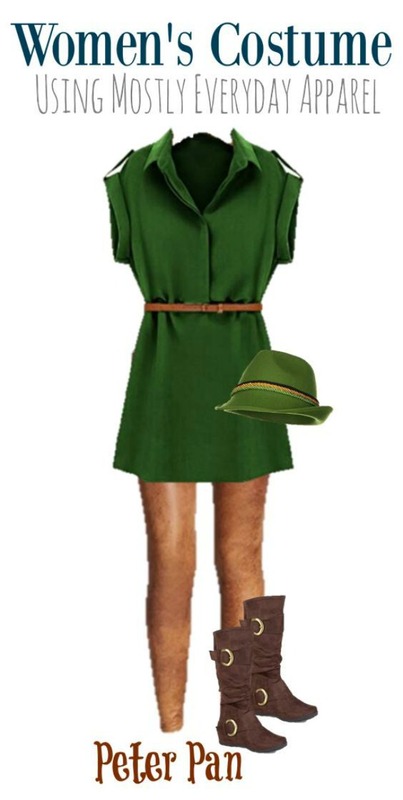 You, too can put together a DIY Peter Pan Halloween costume.